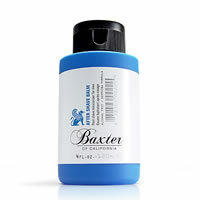 Baxter of California After Shave Balm is the perfect therapeutic aftershave tonic. 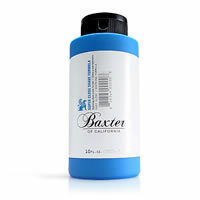 Baxter of California After Shave Balm is a refreshing and moisturizing treatment specially formulated to soothe and protect skin from shaving irritation and razor burn. It has an Alcohol Free formula and is suitable for even the most sensitive of skins, allowing the skin to readjust after shaving & hydrate and replenish itself.